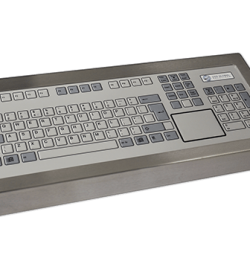 Stainless steel 42-key industrial keyboard is a sturdy input console that can last in tough applications and wash down areas. With its stainless steel finish, it is ideal for tough applications and suitable for wash down areas. 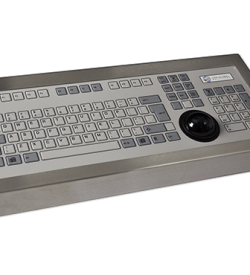 One of the most outstanding features of our rugged industrial PC keyboards is its high IP sealing. 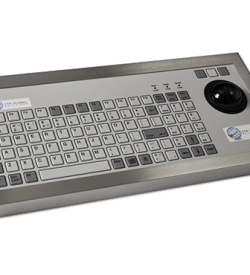 Our 42-key series has an IP67 rating which means it is protected against dust that can harm an equipment. It is also protected against strong water jets and waves. Moreover, our comprehensive 3-year warranty policy can be extended up to 5 years if required. It is a benchmark of our commitment in providing excellent service and products. 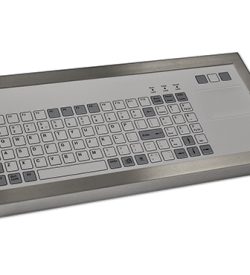 Our 42-Key Series Keyboard has an embossed sealed mechanical keys with an ergonomically designed for better human-machine interaction. That way, it can be utilised to improve seamless operations and processes. 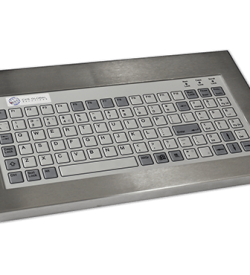 Other than its sturdy enclosure and robust mechanical keys, our ruggedised keyboard has several features that are advantageous for industrial applications. 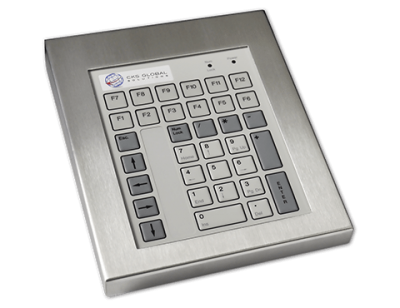 Our 42-key series has been designed for operating in areas where the full functionality of a standard 101/102 PC keyboard is not required. This means that our device is easy and quick to maintain. It lessens an operation’s downtime in order for production to continuously operate over extended periods. Its mechanical design material has a wear and chemical resistant overlay to prevent any damages from corrosive liquids. 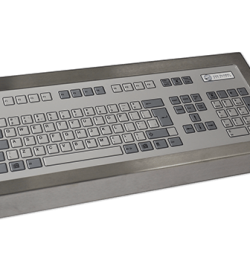 Limited workspaces can be an issue in a production or distribution facility. 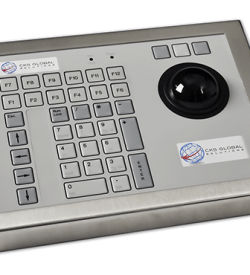 Hence, our 42-key series has cased, bezel, rear or flush mount options so it can conveniently installed in different work areas. What’s more, our product can even be customised to maximise efficiency and functionality in different operational needs. With our 30 years of experience in industrial computer industry, we can definitely understand the intricacies of your business and hardware requirements. Our team is dedicated to provide the best solutions to fit your industrial operational necessities. 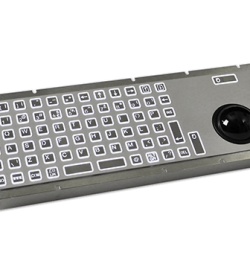 Download our FREE datasheet to check the customisation and full features of our product. If you have further questions, simple fill out the Product Enquiry form and we will definitely be in touch.